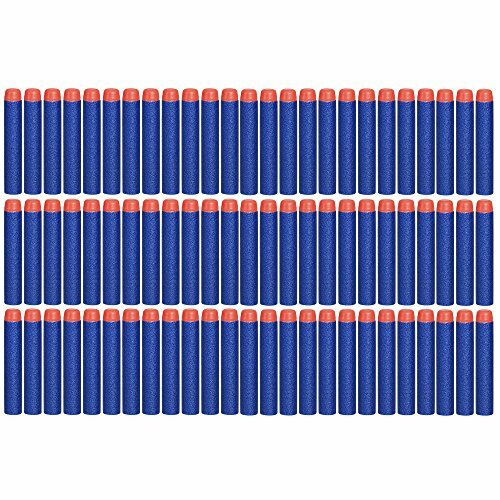 Marketplaces and prices shown matched UPC number 698887502641 during our search. 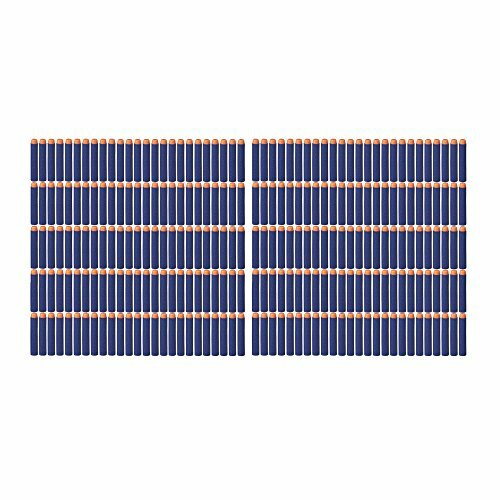 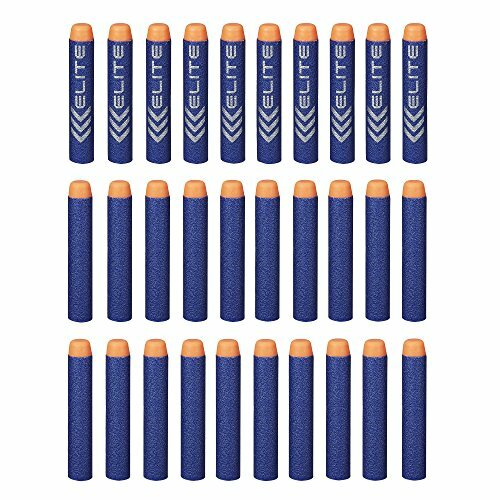 N-Strike warriors lose when they run out of ammo, and there's no better way to load up on firepower than this Refill Pack of 75 N-Strike Elite Darts! 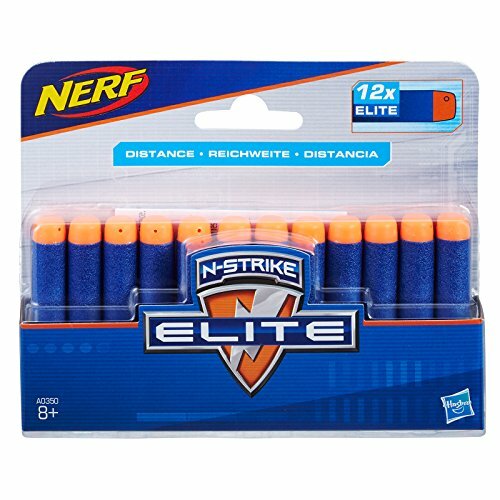 These darts work with any N-Strike Elite blaster and most original N-Strike blasters (sold separately), so whatever your blaster of choice, ammo up with the Refill Pack!